Does your vehicle ever pull to the left or the right? Is the steering wheel not centered when you are traveling straight? This could indicate an alignment problem, which is not only a nuisance to your driving comfort but a bigger problem with your tires. 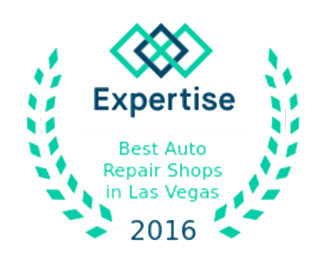 Express Lube & Auto Repair is a one-stop shop for any alignment troubles your vehicle is suffering. 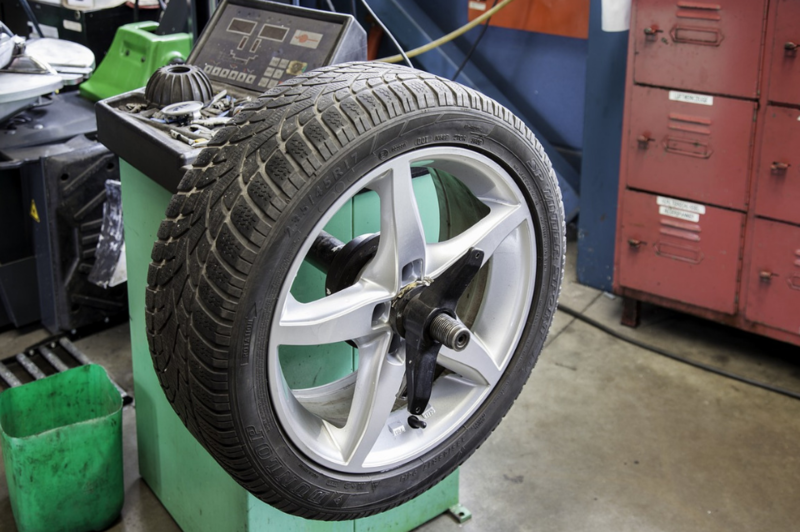 Our ASE-certified expert technicians use the latest computerized alignment technology to detect misalignments as small as one-tenth of a degree, allowing them to get your car’s alignment back to the original manufacturer settings. WANT TO LEARN MORE ABOUT WHAT WE CAN DO FOR YOUR VEHICLE’S ALIGNMENT? CALL YOUR NEAREST EXPRESS LUBE & AUTO REPAIR LOCATION TODAY. We check your car for symptoms of alignment trouble as a part of our complimentary courtesy inspection. Your alignment might be off even if you haven’t noticed any signs or damage. Even subtle changes can cause uneven tire wear and rob your valuable investment of thousands of miles. Tires are made to be worn evenly, and uneven tire wear can compromise them and force premature replacement—or worse, cause a blowout. All Express Lube & Auto Repair technicians undergo extensive alignment training. To begin the alignment procedure, we raise your car on an alignment lift and attach computerized sensors to determine whether an adjustment is needed. Our team then corrects your alignment to the manufacturer’s original settings. After this, we retest your vehicle down to the tenth of a degree to make sure its alignment is perfectly set. If you are concerned about the time this thorough alignment check will take, we offer a free local shuttle ride to your work, school, or home. Alignment adjustment is a necessary maintenance service throughout the life of your vehicle. Inspect your tires regularly for signs of uneven wear, and request an alignment adjustment every time you replace them. Not getting auto alignment service could seem like a good way to save money, but the reality is that it could cost a lot with stress on your driveshaft and steering rack and on tire wear and tear. It could also be dangerous. Think about taking a long walk with unbalanced heels on your shoes. Then, imagine your car’s shoes as a pair of heels. Just like the stiletto points of a pair of heels, the tire rubber is the only part that touches the ground. Even a quarter of an inch or so would eventually cause trouble. You would have to walk with a noticeable limp and would have to be more careful. When your auto is misaligned, you have to steer more carefully, even in otherwise safe conditions. And handling capability suffers. Then, consider the toll of wearing mismatched heels over time. Your joints and muscles might have to work unevenly to make up for it, and this could affect your overall health. If a vehicle is not properly aligned, some joints and mechanisms would do too much work while others aren’t used to full efficiency, and all kinds of repairs could be necessary. It’s also good to learn about what we examine during alignment services. Here are some basic facts about what the technology and our technicians will consider. Camber: This means whether your wheels are vertically aligned, perpendicular to the ground. Think of it as the angle of your legs with your feet either far apart or close together. Caster: This one is complicated, and it has to do with the relationship of the wheels to the steering column and ball joints, steering knuckles and tie rod ends connecting them. Caster measures how this steering and suspension system, including the steering axis, is connected to the wheels, based on the position of upper and lower tie rods within the wheels. Thrust angle: This compares alignment of the axles. They should generally be squared off with the car’s centerline. Toe: In an alignment, the toe is the inward or outward slant of your wheels, as seen from the top. An inward tilt would be like standing pigeon-toed and an outward one would be duck feet. Could you walk like that in heels? Probably not very well. Whether you need a basic alignment check, front-end alignment, a four-wheel alignment or a thrust angle alignment, call today. You might be surprised at the low cost compared to the problems skipping it could cause. Our experienced technicians can answer all your questions. If you don’t know when your alignment was last checked, call Express Lube & Auto Repair today.